Are you at a crossroads in life, lacking in motivation, looking for a new direction or just plain ‘stuck’? 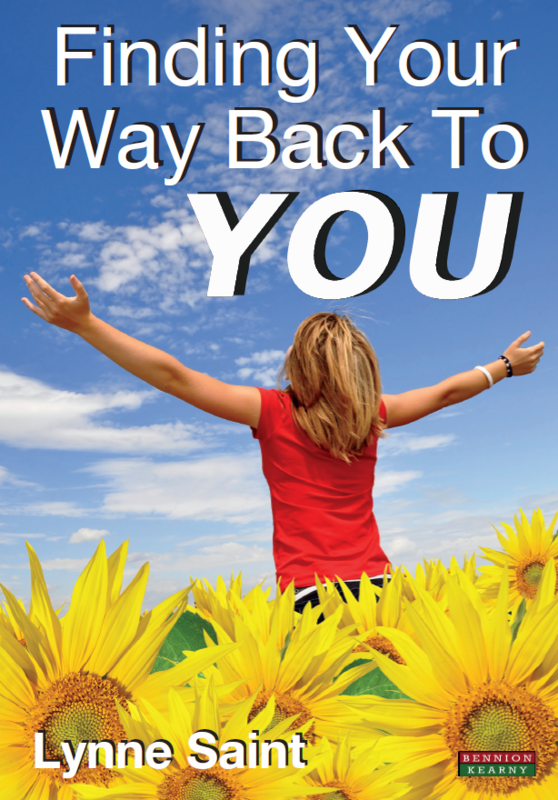 Designed as a practical book with an accompanying downloadable journal and weblinked exercises, Finding Your Way Back to YOU is an inspiring book that introduces Neuro- Linguistic Programming, and Cognitive Behavioural Therapy techniques for change that are particularly valuable within the coaching context. Lynne Saint is an experienced life coach, NLP Practitioner and Hypnotherapist. Her blend of straight-talking, focused daily exercises, reflections, and ‘ME’ time, will help you to change your behaviour, and motivate and support yourself throughout your personal journey of self discovery. Chapter 3 – Reality Check, where are you now?